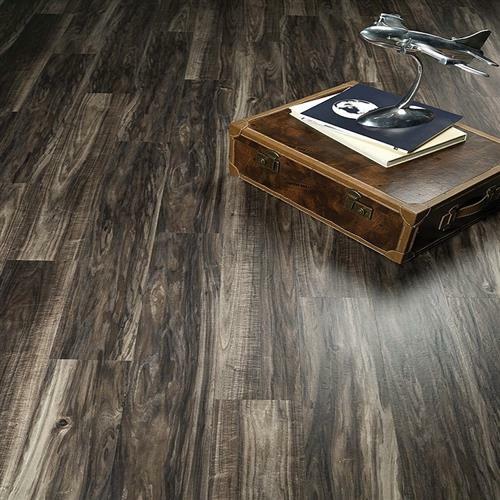 Earthwerks offers unsurpassed realism, beauty, and durability in luxury vinyl flooring. 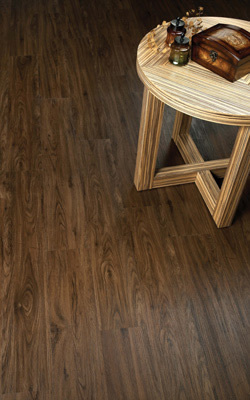 At Eathwerks, every product is created in a realistic imitation of its natural counterpart, complementing true hardwood and stones. 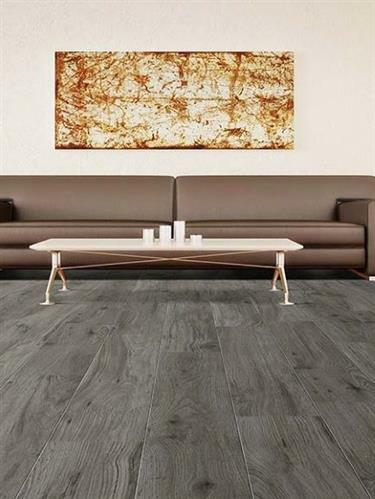 Earthwerks searches the globe to find flooring with lasting beauty at an affordable price, including the hot Earthwerks Avante series. 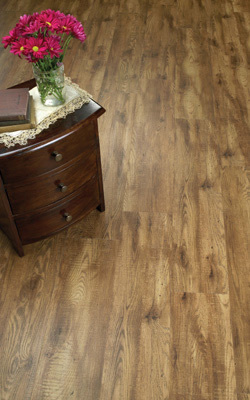 Devan Plank 6" x 36"
Highlander Plank 7" x 48"
Lancaster Plank 6" x 36"
Montana Plank 7.24" x 37.4"
Parkhill Plank 7" x 48"
Rapture Plank 7" x 36"
Sherbrooke Plank 7" x 48"